The newspaper placard. Reinvented for the App Stores. to stand out in the forrest of millions of apps. 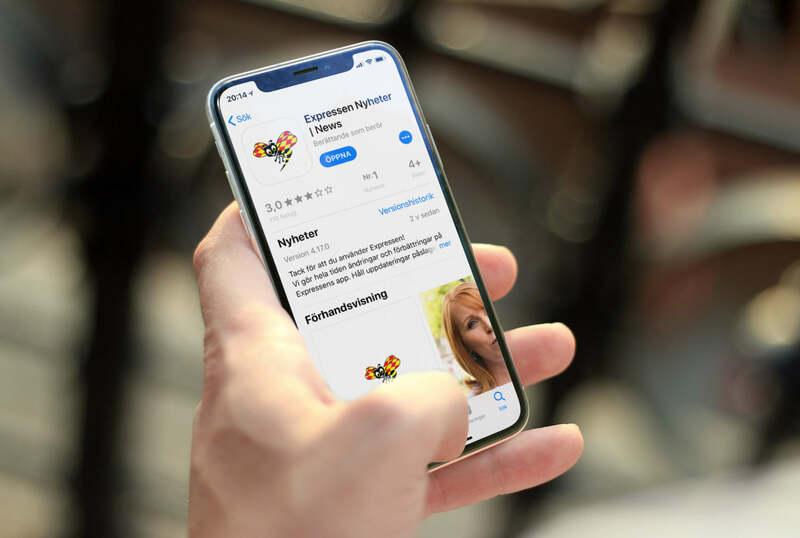 — Increased their mobile share that in April was 47,5% of the mobile market share with the distance to Aftonbladet’s market share decreasing. The concept is a reinvention of the news placard, which since the dawn of modern time have had its place outside of kiosks and grocery stores. We just brought the concept to the bigger stores. 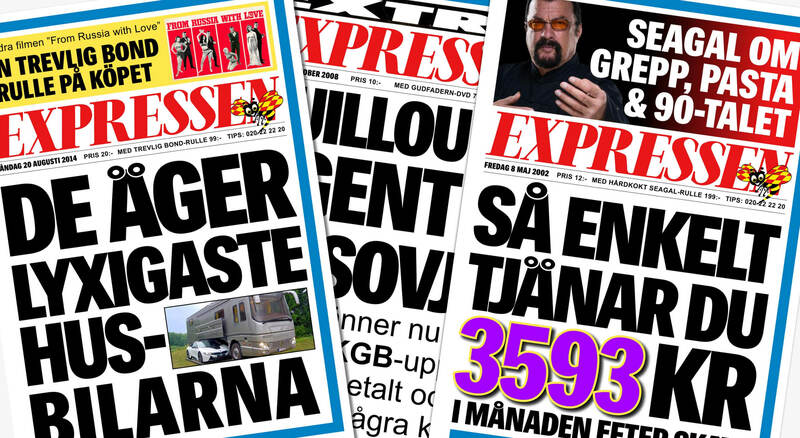 “Expressen’s plan to become Sweden’s largest provider of news is partly about moving our readers from the web to the apps. 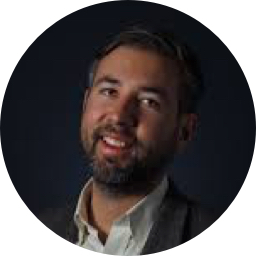 BBH has positioned us in the forefront through solid App Store optimization and thus increased our organic downloads over time. 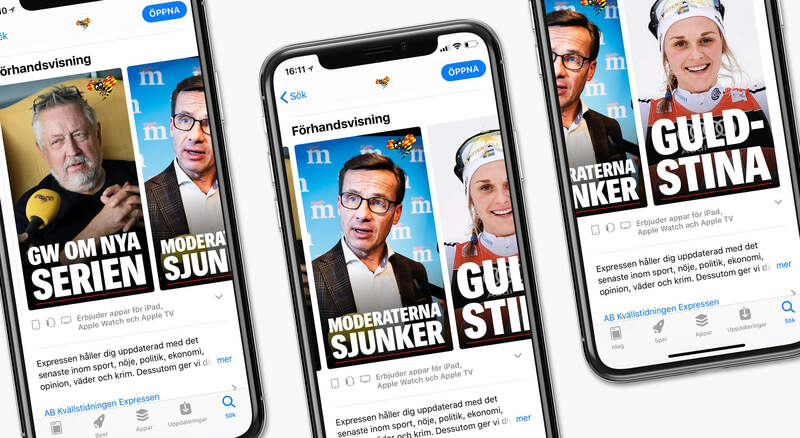 This has resulted in a 100/100 ‘visibility score’ and a solid first place in the news category in App Store and Google Play, far ahead of competitors such as Aftonbladet and others"
What followed was months of split testing and keyword analysis. Three concepts were put to the A/B test, tweaked and fine-tuned into perfection and then tweaked again for conversion. At the beginning of June, the final results were in. Users had picked their favorite. 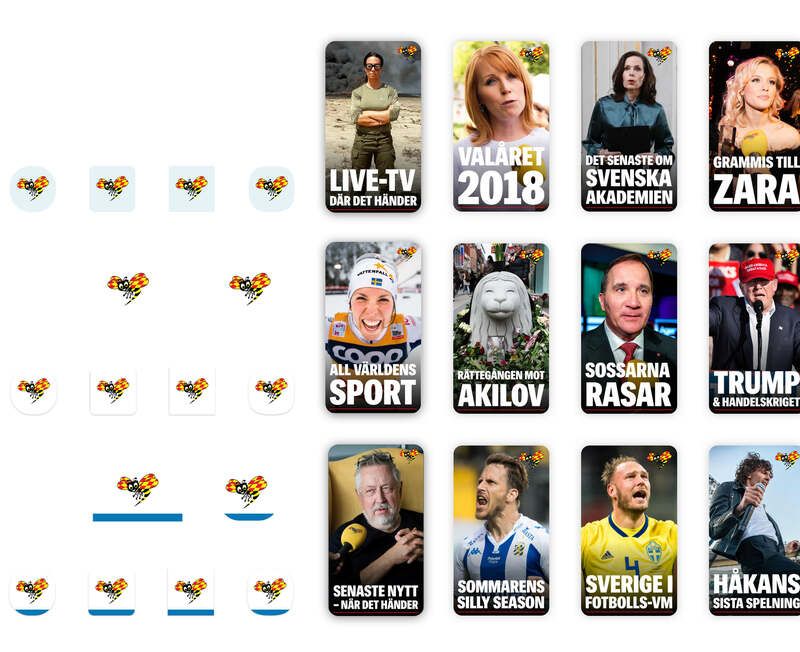 The concept we ended up launching took the publisher to the number one spot in the news category and Expressen was literally out of the woods. Don't miss out, get the latest information straight to your inbox. BBH Stockholm © 2018. All rights reserved.